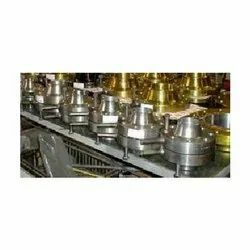 We are a leading Manufacturer of carbon steel astm a516 gr65 flanges / gr65 flanges, flanges swrf socket weld flanges, blind flanges, lapped joint flanges solj flange ljff flanges, threaded flanges and long weld neck flanges from Mumbai, India. 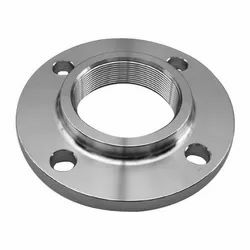 We are the leading supplier of Socket Weld Flanges. We are the leading supplier of Blind Flanges. We also having stock of Blind Flanges other Stainless Steel Flanges, Carbon Steel Flanges, Alloy Steel Flanges. we are the distributor of the of these Brands. 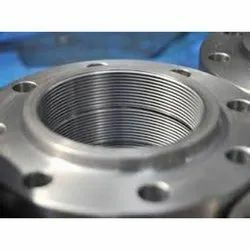 we also have the sales representative who can provide the proper information of these Brands about Grades, material and sizes of Blind Flanges. We are the leading supplier of Lapped Joint Flanges. we are the distributor of the of these Brands. 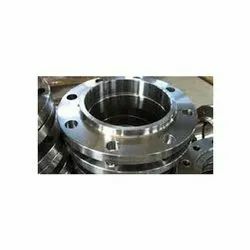 we also have the sales representative who can provide the proper information of these Brands about Grades, material and sizes of Lap Joint Flanges. 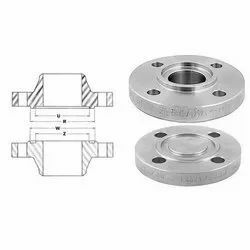 Weld Neck Flanges – WNRF, Socket Weld Flanges – SWRF, Slip On Raise Face – SORF, Blind Raise, Face- BLRF, Spectacle Blind, Ring Joint, Large Dia Flanges, Orifice Flanges, Girth Flange, Lap Joint Flanges, Screwed (Threaded) Flanges, Long Weld Neck Flanges, Reducing. We are the leading supplier of Long Weld Neck Flanges. Long Neck Welding (abbreviated LWN) flanges are similar to a standard Welding Neck flange, but the “Neck” is considerably longer. 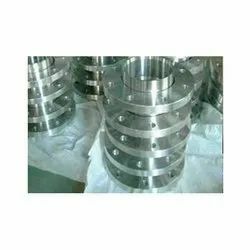 Long weld neck flanges, also called LWN flange, are similar to standard weld neck flanges but the neck is considerably longer. We are the leading supplier of Weldo/Nipo Flanges. We provide Nipo Flange Weldo Flange In all Materials. ASTM / ASME SB 61 UNS NO. 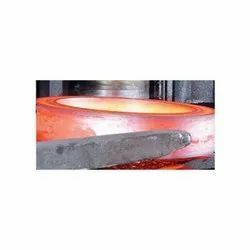 C 92200 ASTM / ASME SB 62 UNS NO. C 83600. ASTM / ASME SB 151 UNS NO.70600, 71500, C 70600 ( CU -NI- 90/10), C 71500 ( CU -NI- 70/30), ASTM / ASME SB 152 UNS NO C 10100, C 10200, C 10300, C 10800, C 12000, C 12200. We are the leading supplier of Orifice Flanges. We are the leading supplier of Reducing Flanges. 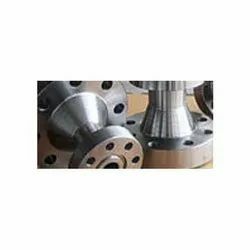 We can provide Reducing Flanges in all material Carbon Steel Stainless Steel in all Size Dimensions, Reducing Flanges are used on heat coupling of pipes and are customized as per the specifications of our clients. We are the leading supplier of Ring Type Joint Flanges. 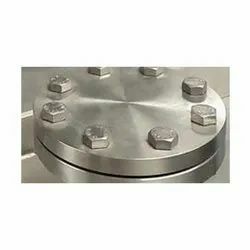 Ring Type Joint Flanges is a method of ensuring leak proof flange connection at high pressures. A metal ring is compressed into a hexagonal groove on the face of the flange to make the seal. This jointing method can be employed on Weld Neck, Slip-on and Blind Flange. We are the leading supplier of Slip On Flanges. These flanges are available with raised, flat or RTJ faces, and are also available in orifice configurations. We are the leading supplier of Square Flanges. We provide Square flanges in all materials Carbon steel & Stainless Steel. Square Flanges are made using premium best quality materials. 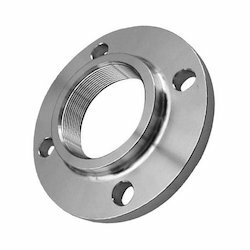 We are a leading supplier of 4130 Flanges. 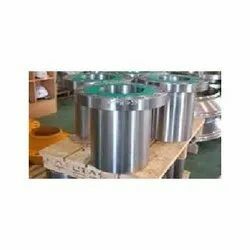 Expander Flanges is a Welding Neck pipe flange where the nominal size of the non-flanged end is larger than the nominal size of the flanged end. we provide expander flanges in all materials Carbon steel & Stainless Steel. The expander flange can be used to connect pipe to pumps, compressors and Valves. We are the leading supplier of Groove & Tongue Flanges. We can provide Groove & Tongue Flanges in all material Carbon Steel & Stainless Steel in all Size & Dimensions. These are commonly found on pump covers and Valve Bonnets. Nickel Alloy Forged Flanges: Cupro Nickel (90/10, 70/30, 66/30/2/2), Hastelloy (C-4, C-22, C276, B-2), Nickel (200 / 201 / 205), Monel 400 K500), Inconel (600, 601, 625 825), Incolloy (800, 800H), Alloy 20, Duplex Steel, SS 904L, Titanium (1 2) Etc. 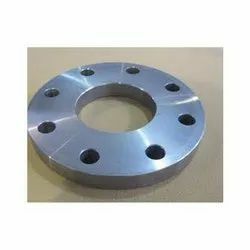 We are the leading supplier of Flange Spades Ring Spacers Flanges. Our range of SA 516 GRADE 70 Spades Rings Spacers Flanges can also manufactured as in all material Size as per the client’s requirement. We are the leading supplier of High Hub Blinds Flanges.